Rare as hens teeth, this 810m2 elevated section at spectacular Te Horo Beach is a definite must for someone wanting to build the dream home. Outstanding views back to the hills and glimpses of the sea and Kapiti - within minutes from the high tide mark. A wonderful opportunity at this special location - viewing is highly recommended - contact Tony. 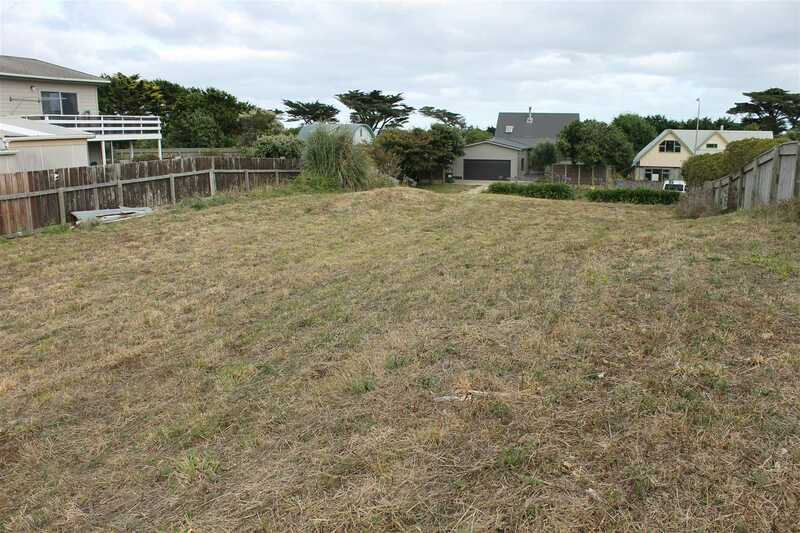 To be auctioned from 12.00pm 27th March 2019, Harcourts Auction Rooms, Coastlands Parade, Paraparaumu (unless sold prior).